Fujitsu is the largest IT service provider in Japan and the seventh largest in the world. 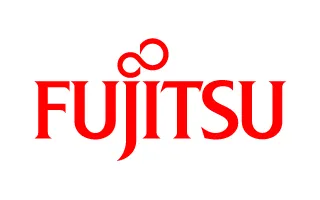 With about 140,000 Fujitsu team members supporting customers in over 100 countries, Fujitsu is a company that is dedicated to shaping the future of the global society. The Fujitsu team is highly experienced in information communication technology. They offer solutions that use high-performance modern technology, such as RFID, to deliver the performance edge businesses need to reach the next level. Because they know that every business is different, Fujitsu provides a wide range of sizes and variations of RFID tags, such as RFID labels, RFID laundry tags, RFID integrated labels, and much more. For assistance on selecting which Fujitsu product is right for you, contact us here.